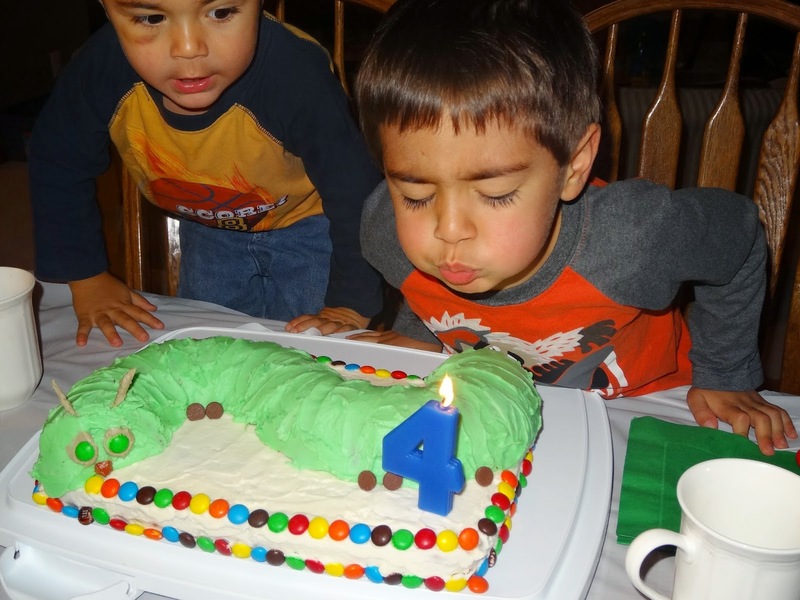 The countdown to turning four has been a really big deal for my grandson. The excitement has been building all week, and today is the day! Somehow he managed to sleep an extra half an hour this morning, which is quite remarkable. But, as he said, he wants to be shining like a star today, and a little extra sleep might be just what he needed. His Dad's parents arrived yesterday and his cousins, along with their parents, are coming tomorrow, so, this is going to be an extended celebration. 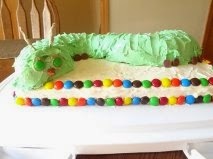 Because he wants to share his birthday cake with his cousins, the birthday cake will be saved for when they arrive. As a substitute for today, I decided to make cupcakes because I wanted a reason to use this holder I found at one of my local resale shops. Sprinkles are high on the "favorites list" of little children, so they were a must. I found a recipe on pinterest for a Funfetti cake that called for sprinkles in the batter. It is definitely colorful! It called for 3/4 of a cup of sprinkles. A few less might have worked just as well. The recipe was enough for 24 regular size muffin holders. I filled them a little past half full. And, as you can see, they didn't spill over the top. I used the butter cream frosting recipe that was attached to the cake recipe. However, I cut the recipe in half since I was not frosting a two layer cake. The amount was perfect for 24 cupcakes unless you like mounds of frosting on your cupcake. If this was to be the end of the decorating, I might have opted for a bit more frosting. There were a few with chocolate sprinkles for those require chocolate in their diet. 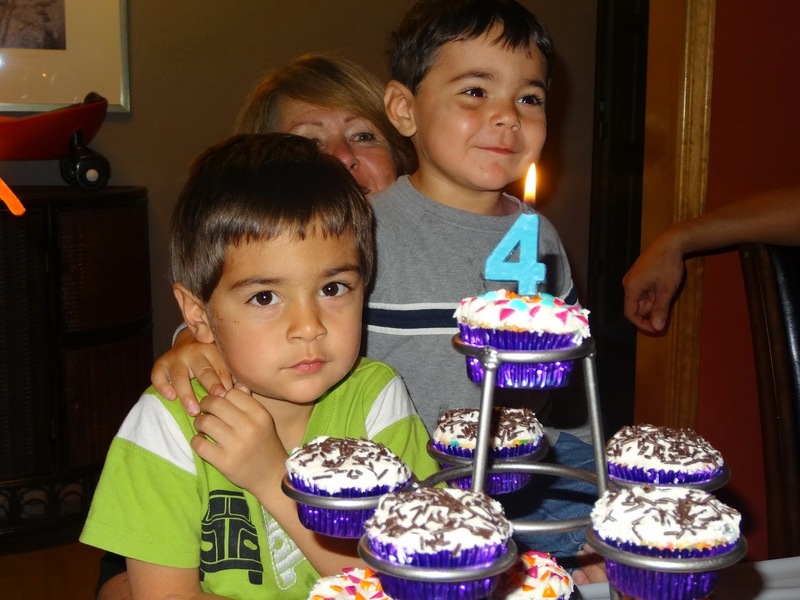 And just to make sure everyone knows he's now four, I added a candle to the top cupcake in the shape of the numeral 4. That was a big hit with him. He said he was going to keep it forever. I think Nathan had had a good time too, black eye and all. It's pretty difficult to get a four year old to sit still for two seconds any day of the week, but trying to get pictures today was nearly impossible. I did not post as planned yesterday so now I have this picture to add to this post. I see he moved his candle from the cupcakes to the cake, and got to make another wish. He had lots of fun. Thank you so much for being a part of it!